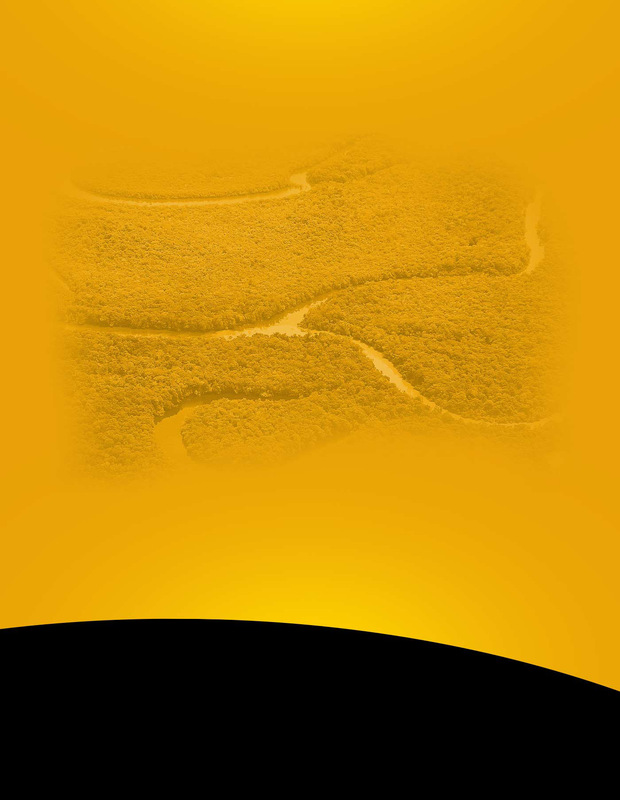 Xingu was born at the dawn of the craft beer revolution, at a time when only 100 microbreweries existed in all of America. Today there are over 5000 microbreweries in America, yet very few have achieved global presence. 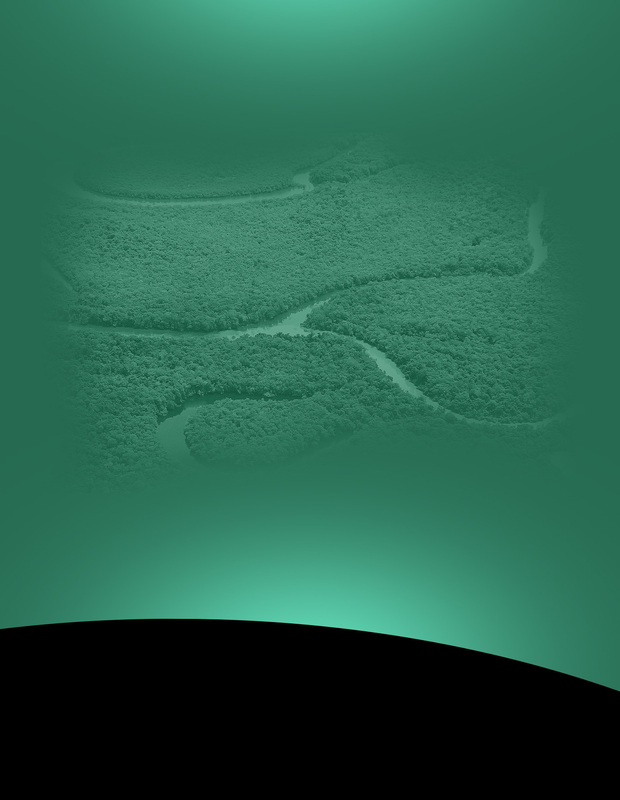 Xingu’s proven success in Brazil and the USA has been replicated internationally in countries such as Canada, Germany, Italy, France, England and China. 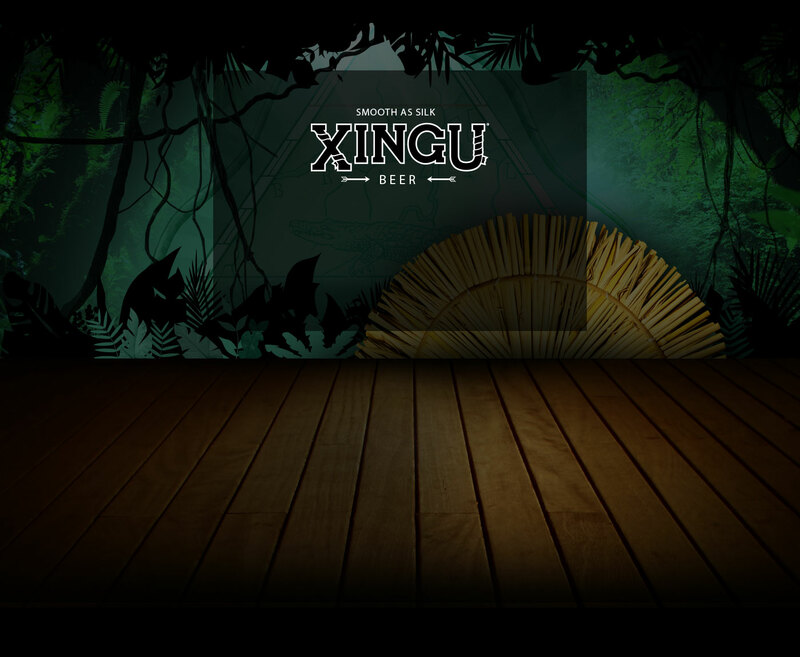 Inspired on old recipes of Indian beer, Xingu Black Beer is a two-time winner of Beverage Testing Institute’s Gold Medal as the best dark lager in the world. This exceptional beer is a great success in worldwide, and has a following that ranges from beer critics to fans and consumers alike. It is a very well balanced beer, with subtle aromas and personality. he had found records dating from 1557 about a black beer produced in the Amazon rainforest with corn and manioc and fermented naturally. 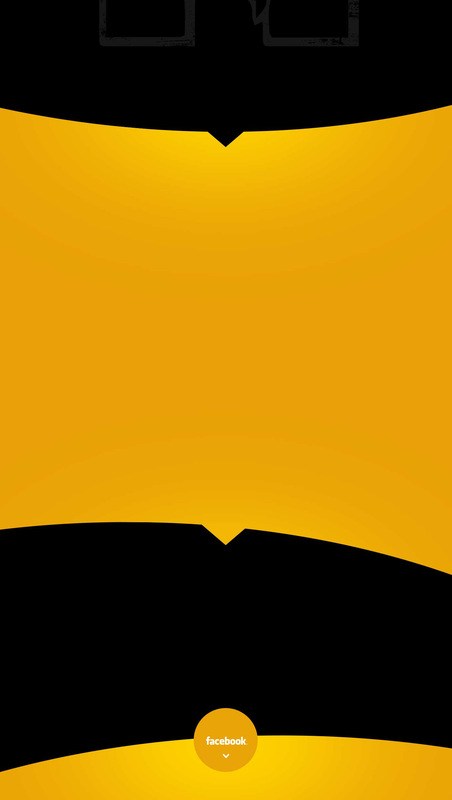 On a hot summer day in 1987, a blond and slightly balding man with penetrating blue eyes walked into my office, accompanied by his young wife, a dark haired woman with a broad and frank smile. They were Alan Eames, writer, specialized in beer history and anthropology, and his wife Anne Latchis, of Greek descent, owner of a traditional hotel in the mountains of Vermont, in the United States. They had just been in an expedition into the Amazon rainforest, having come to Brazil in an adventurous trip in search of a lost beer. The trip had been motivated by an article Alan had written about the origins of beers in the world. In his research, he had found written records dating from 1557 about a black beer produced in the Amazon rainforest with corn and manioc and fermented naturally. Alan wished to create a beer that honored and preserved this ancient brew. 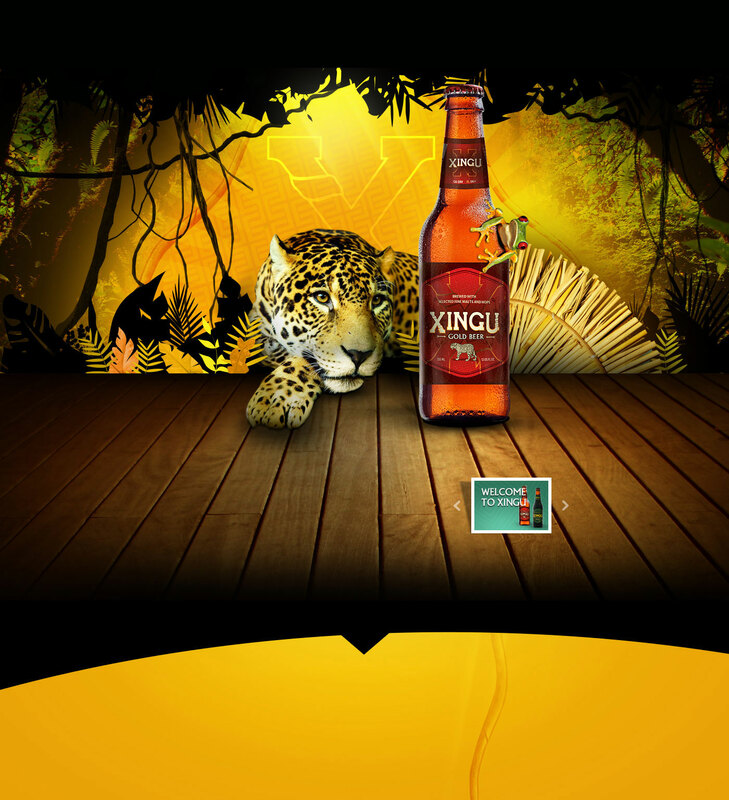 This was the birth of Xingu, a pioneer in the segment of Specialty Premium beers that now enjoys worldwide prestige. 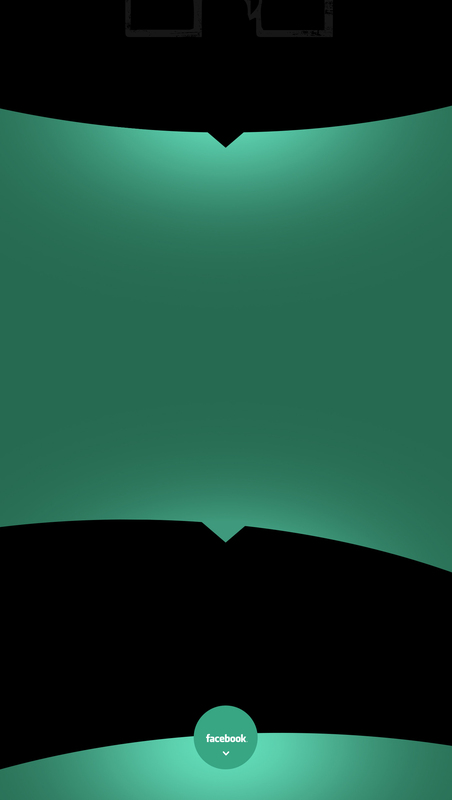 else except practicing Law, a career I had recently abandoned. However, this was a special venture: Two interesting characters, the search for a lost beer style and a pioneer idea full of challenge and charm. I decided to move forward and risk my time and efforts. After driving over a thousand kilometers on highway BR 116, also known as Rodovia da Morte (meaning Death Highway), I arrived at the small mountainous town of Caçador, in Santa Catarina where the warm Mr Pressanto greeted me with great hospitality. His brewery, even if somewhat shabby, was inviting and captivating, like a wonderful little museum: Set in the hills of the small countryside town of Caçador, it was run by an old ship’s boiler in molten steel, the malt roasting in a hand driven steel drum slowly rotating over burning logs, the beer resting in traditional Czech ceramic-covered horizontal tanks. Caçador’s brewmaster studied Alan’s research on Amazon beers and after some experimentation finally developed a delicious and very original brew based on the fusion of Brazilian native and European-born cultures that I immediately sent to Alan. participation without a second thought. Before the couple fled back to the US we agreed that I would try to find a brewery and manage production in Brazil, while they would handle imports in the USA. I got a hold of a beverage industry yearbook that covered all of Brazil, and hung to a telephone line for 6 months hearing No, No, and No, until I finally got a Yes. And it wasn’t a Yes from any brewery: The very small Cervejaria Caçadorense, located over a thousand Kilometers from Rio, was practically bankrupt, sinking in debts. The company had been a Coca-Cola distributor, and in its happier days had produced an outstanding line of beers, all of which unfortunately had been abandoned. The owner, Ivo Pressanto, a man of Italian descent, was now associating himself with a group of businessmen with the purpose of reviving the business. which would be followed by a formal tasting and evaluation. After so much research and hard work, we were in panic, fearing the judgment that could either knock down months of very hard work, or, on the contrary, help us to finally start a venture I would never have entered into had I known the hardships I would face. The members of the Institute fell in love with the beer, and thanks to this endorsement and the originality of the whole project, the doors of the press and of shops and restaurants started to magically open. 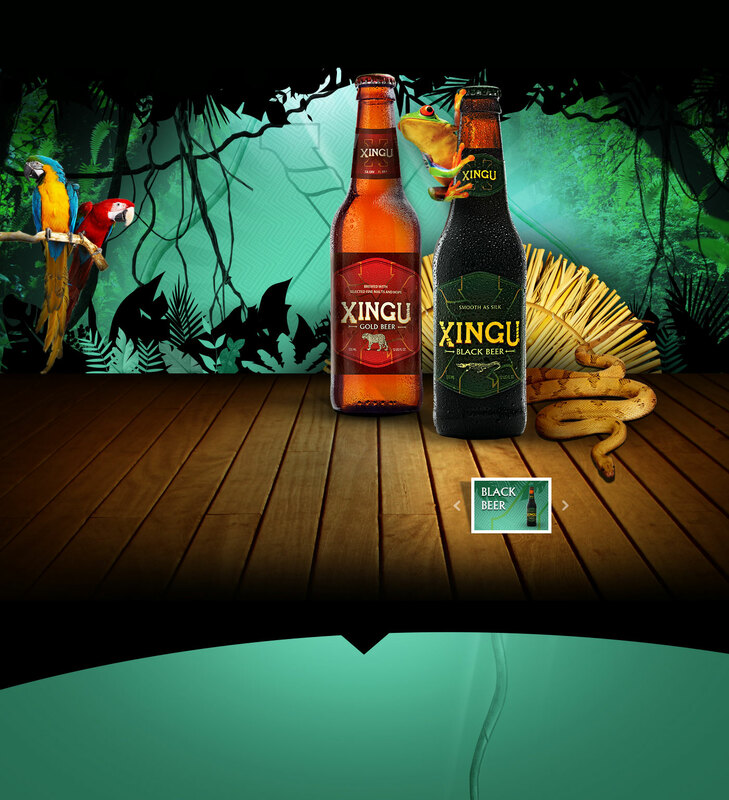 Xingu became known as one of the world’s best beers and is now increasing its line with the introduction of new styles., always looking for excellence. 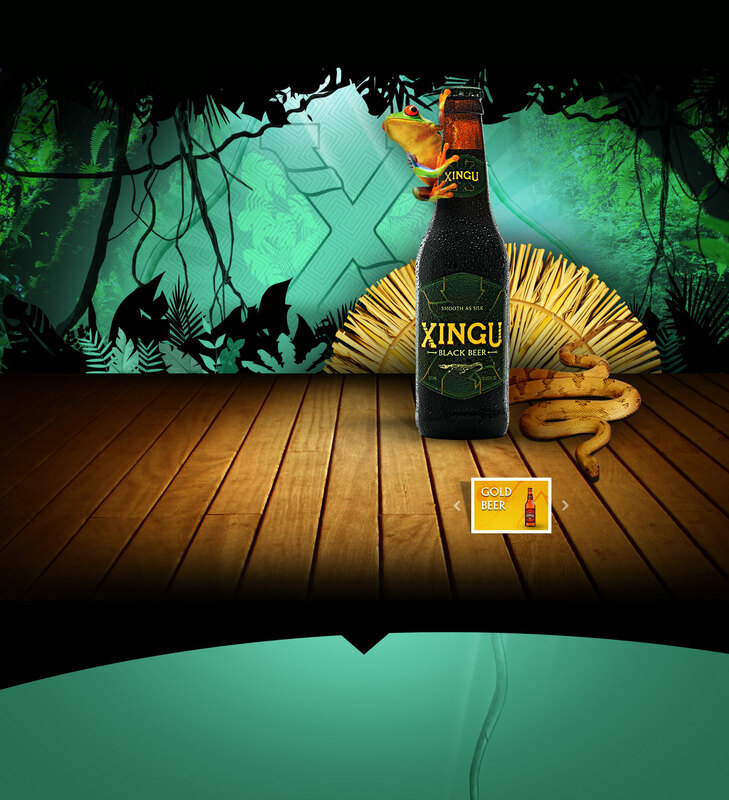 Xingu Black is not only a pioneer beer but also a prizewinner. For 2 years in a row it was awarded Gold Medals by the Beverage Testing Institute of Chicago and has been a successful contender in numerous international competitions over the years. CESARIO MELLO FRANCO Cesario is Brazil’s pioneer craft brewer, having started the successful Xingu Black Beer project in 1987. 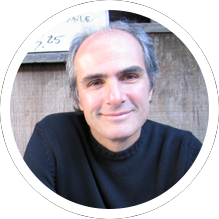 Cesario is also a writer of novels, articles and screenplays, and has produced and directed films. LUISE WISCHERMANN Luise was responsible for creating a great market in Canada for Brazil’s Havaianas Flip Flops. Havaianas became a fashionable sandal thanks to her work of positioning and promoting them. Formerly Luise worked as an actress in Brazil, Germany, Spain and Canada. 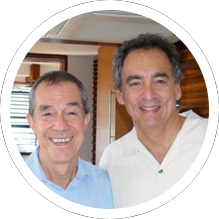 GUILLERMO MARRERO RIVERA AND DAVID KANTOR David and Guillermo, experienced and successful entrepreneurs, are Cervejas Premium do Brasil’s principal investors as well as supporters and advisors. Please contact the retailer to confirm they have Xingu in stock. Other retailers not listed here may stock Xingu in your city. More than worth the trial 6-pack!